Green Spaces for Good isn’t just the name of our new strategy, it is the essence of what we do and why we do it; green spaces are good, they do good and they need to be protected for good. Parks and green spaces are a necessity for healthy, happy communities positively impacting on a range of key wellbeing issues from physical and mental health to social cohesion. Fields in Trust champions and supports our parks and green spaces by protecting them for people to enjoy in perpetuity. Because once green spaces are lost, they are lost forever. 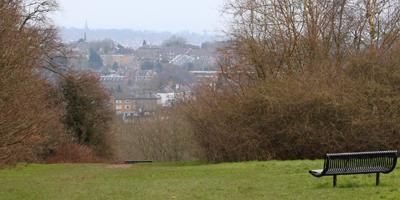 Parks and green spaces are being lost to both development and budget cuts across the UK. We must act now to protect their future. 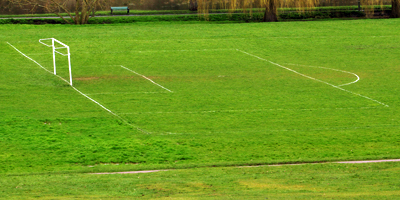 Fields in Trust legally protects parks and green spaces in perpetuity by working proactively and in partnership with landowners across the UK. 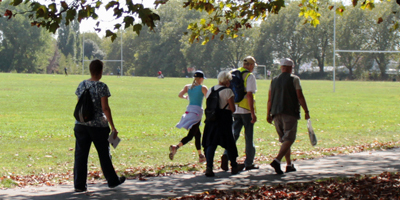 Parks and green spaces should be open to everyone, connecting people and catalysing community spirit. Places where we can all move, breathe, run and play. Parks and green spaces need supporting and protecting for the benefit of the communities they serve. 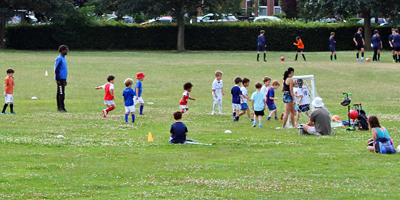 We champion parks and green spaces at local and UK level and across multiple sectors and government departments. Parks and green spaces impact on a range of key wellbeing issues from physical and mental health to community cohesion but they are an undervalued resource. You can download a copy of our Green Spaces for Good strategy, which is also available in versions for Fields in Trust Scotland and Fields in Trust Cymru. 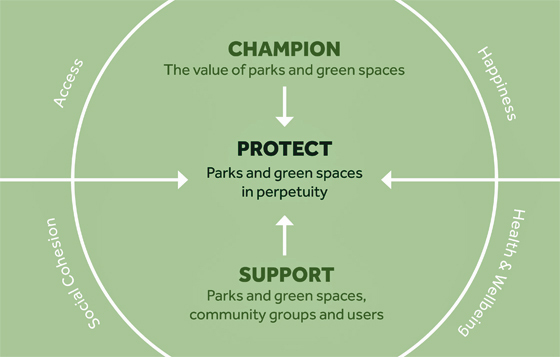 There are many ways to help Fields in Trust protect the parks you love. If you would like to discuss how we can work together, to protect the parks and green spaces you own please get in touch at info@fieldsintrust.org.